Marjorie Callahan, the daughter of the late Samuel Finis and Gusta Mae Pendleton Bailey, was born Thursday, March 17, 1932 in Adair County and departed this life on Thursday, September 6, 2018 in Campbellsville at the Grandview Nursing and Rehab. She was 86 years, 5 months and 20 days of age. She had made a profession of faith in Christ and was a member of the Faith Baptist Church in Campbellsville. She was a retired factory worker, having worked for Bakelite in Illinois. Marjorie was a caretaker of the elderly after her retirement and enjoyed spending time with family and friends. Survivors include a daughter: Brenda Hatfield of Campbellsville; a brother: Samuel Bailey and wife Patricia of Illinois; 3 grandchildren: Ryan Hatfield and wife Emily of Virginia Beach, Virginia, Jenna Wright and husband Jason of Knifley and Brent Hatfield of Columbia; four great-grandchildren: Silas, Neva, Julia and Mattie Hatfield and a host of other relatives and friends. Besides her parent, she was preceded in death by two sisters: Clarice Peck and Ireda Roeder and a grandson: Jeremy Stevens. 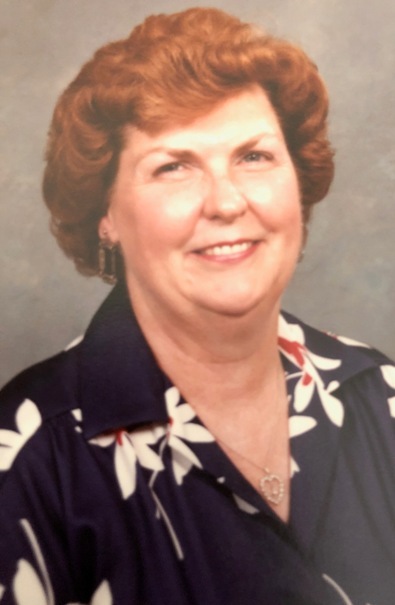 The funeral service for Marjorie Callahan will be Monday, September 10, 2018 at 11:00 A.M. in the chapel of the L.R. Petty Funeral Home with burial to follow in the Brookside Cemetery. Bro. Raymond Atwood and Bro. Dannie Nelson will be officiating. Family requests visitation from 5-8 P.M. on Sunday at the funeral home.